Building a supercar is easy. Just throw a few million dollars at the problem, charge a king’s ransom to recoup that money, and build so few that no two examples will ever occupy the same time zone. It’s a simple job, really. Building a car that is both fun to drive and relatively affordable, in large volumes, is a challenge. Carmakers can’t rely on exotic materials and 1,000-horsepower engines, so the fundamentals have to shine. Since these cars are marketed to people that use them as daily drivers, they have to be (somewhat) practical as well. The best affordable performance cars can put a smile on your face without breaking the bank. 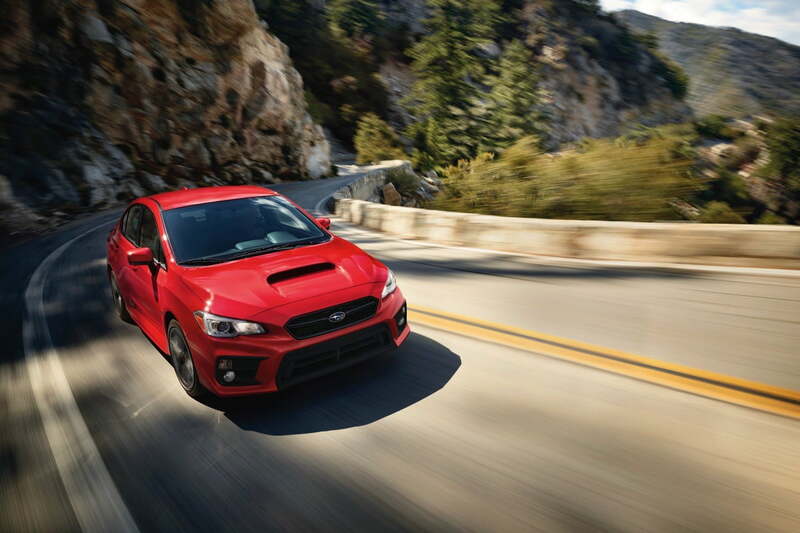 The past few years have seen a resurgence in affordable performance cars. From hot hatchbacks, to sports cars, to V8-powered muscle cars, there are quite a few options to choose from. We’ve compiled a list of some of the best ones right here, listed by base price from lowest to highest.